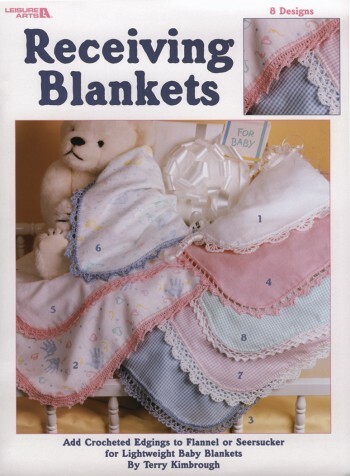 Add crocheted edgings to flannel or seersucker for lightweight baby blankets. Eight baby -inspired designs are included. Softcover � 4 pages.